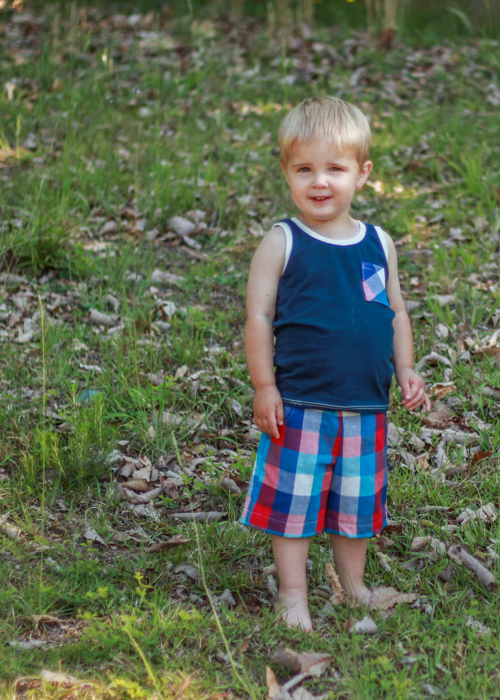 This entry was posted in Kid sewing and tagged imagine gnats, sunny day shorts, twisted tank by oliver's fancy. Bookmark the permalink. arg! he’s so cute and summery and big!